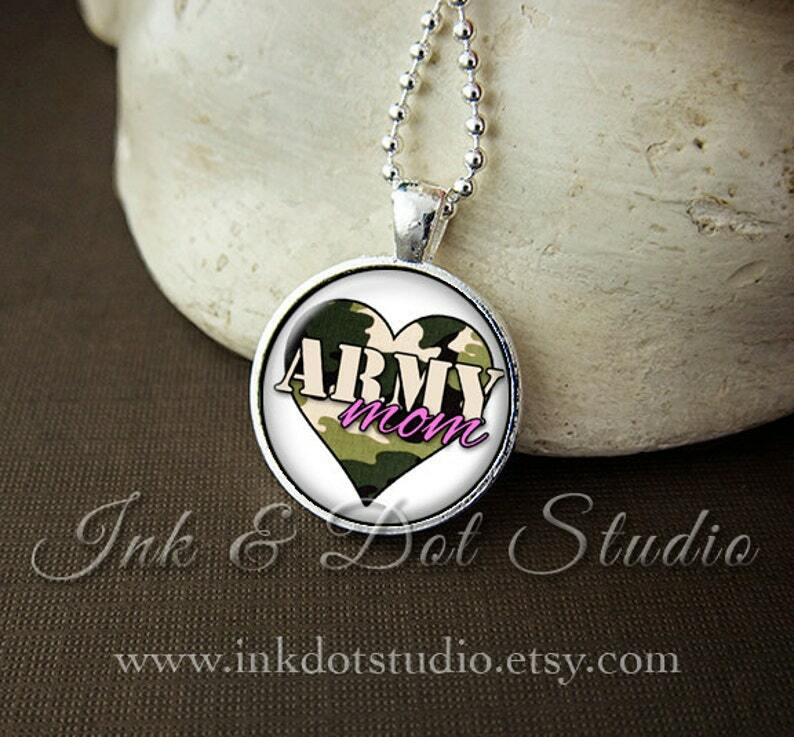 This pendant features "Army Mom" accented by a camouflage heart. 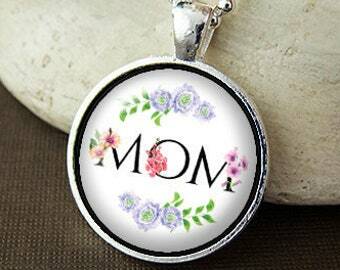 This designs is an original design by Ink & Dot Studio. It's exactly what I wanted. Thanks!